What Does AL Mean In Photography? 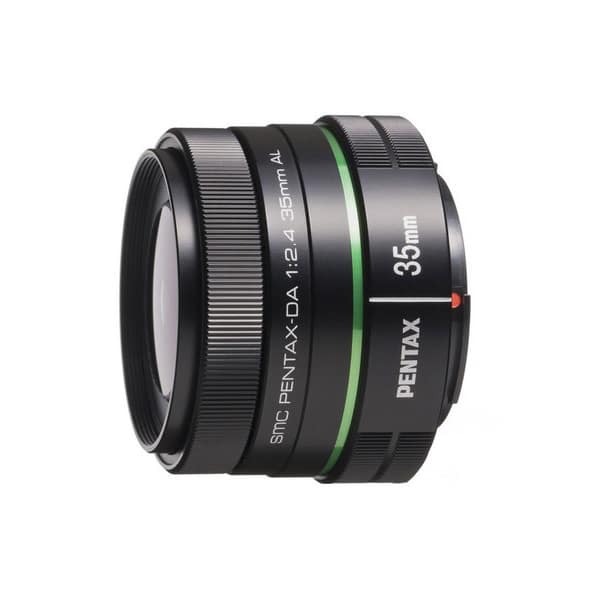 AL is an abbreviation of Aspherical Lens and is often used by the manufacturer, Pentax. Please see the aspherical lens definition page for more details. What Does DO Mean On A Canon Lens?